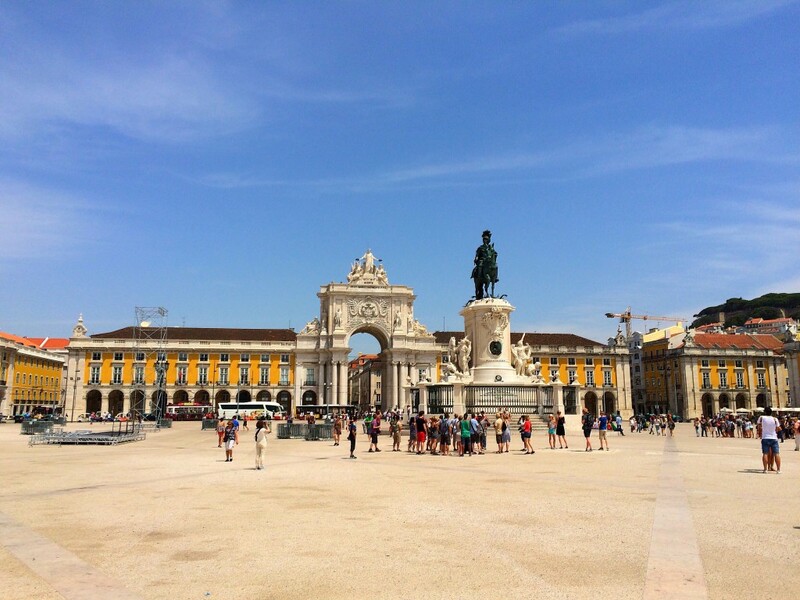 I wanted to come back to Lisbon, Portugal for the 4th time because it was the major European capital I’d spent the least amount of time and was relatively unfamiliar-at least to my standards. 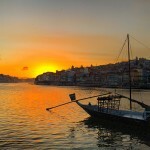 I wanted to get to know the city and the surrounding areas on my weeklong Portuguese trip that included 3 days in Porto. I was underwhelmed with Porto but I was certainly overwhelmed with Lisbon and loved my trip with the exception of a ridiculous series of events regarding taxi drivers (see my Facebook page for details). 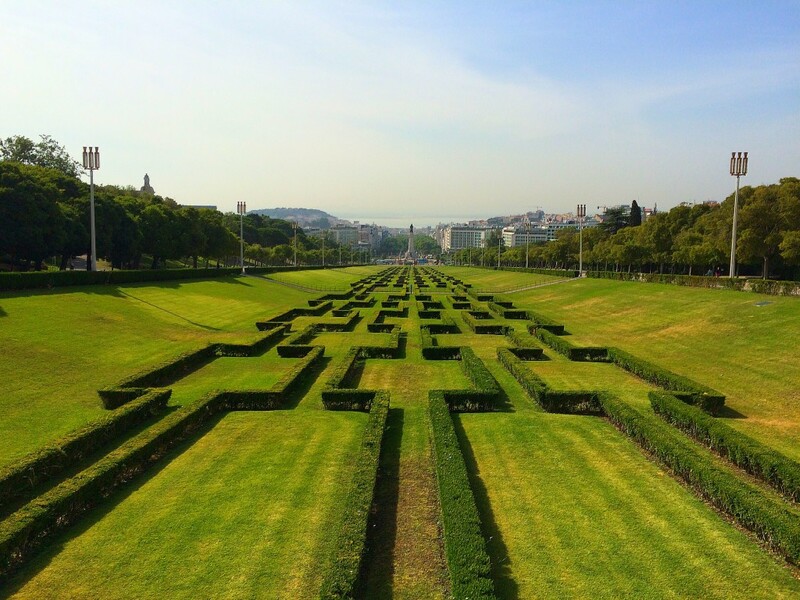 Here are 5 awesome things to do in Lisbon that will ensure you have an excellent time! 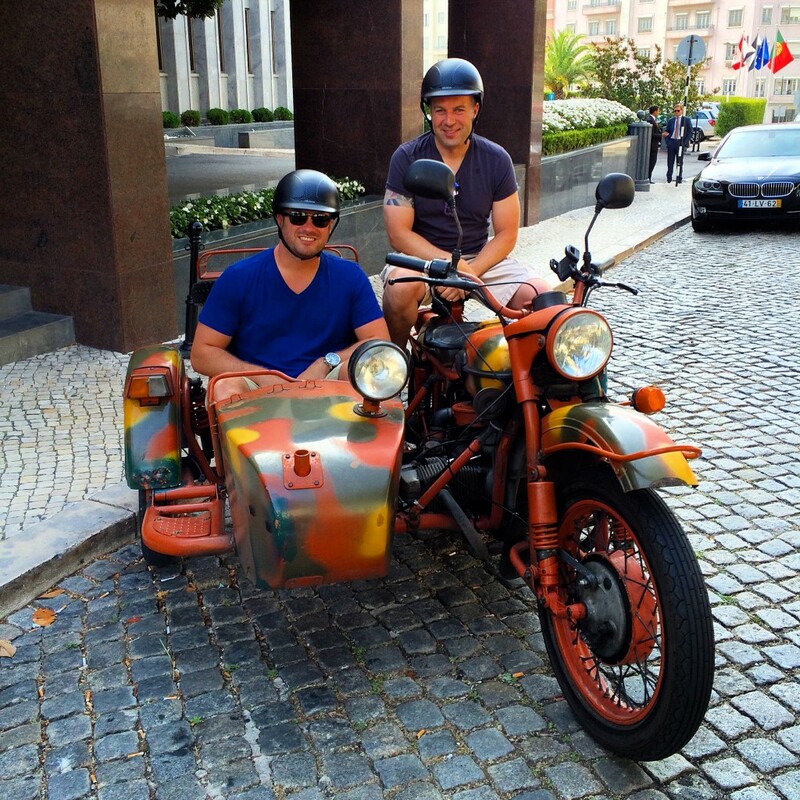 How many people have ever actually been on a sidecar tour? Very few I’d imagine. 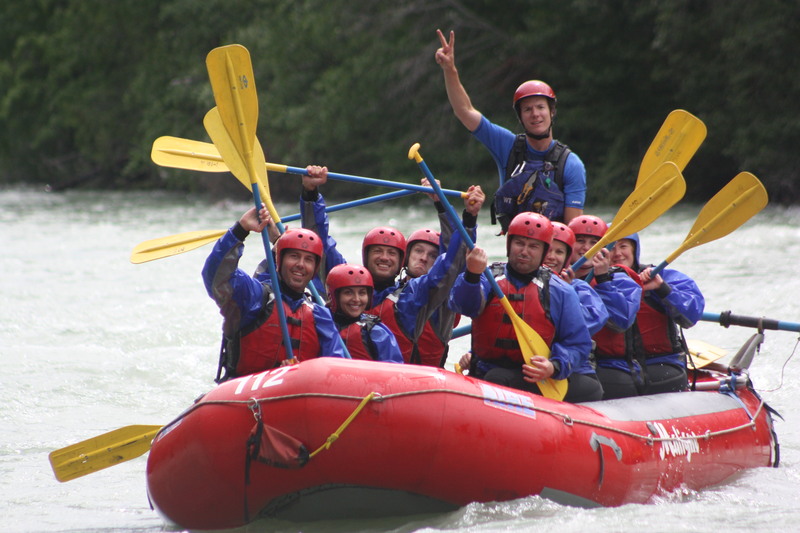 I went on one once in Jasper National Park in Canada but it rained much of the trip so I didn’t really get a great experience. 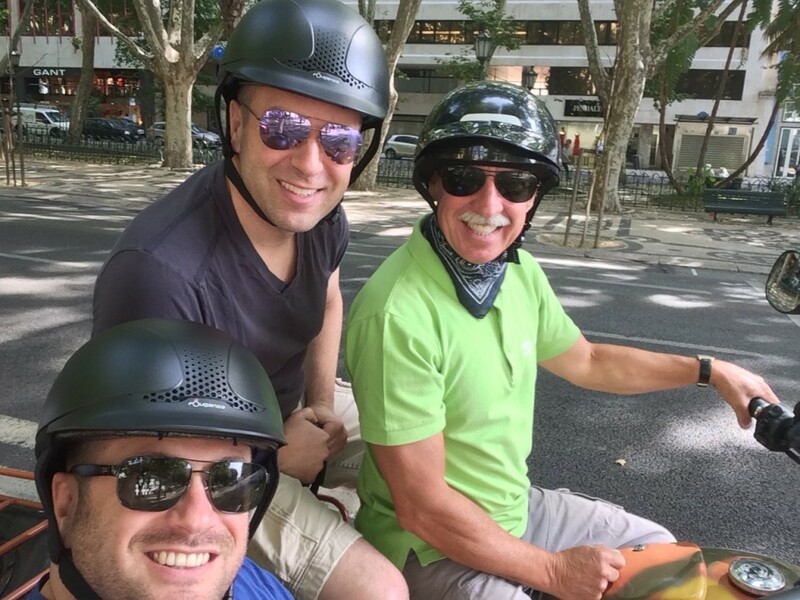 However, after my sidecar tour in Lisbon, I can think of no better way to see a city and I highly recommend it! The vintage sidecar picked my friend Dennis and I up at our hotel, the Four Seasons. We posed for a few pictures and then we were off to see Lisbon. The best thing about the tour wasn’t just the fact that it was cool being in a sidecar and everyone stared at you as you went by taking photos. It was that you could fit in small spaces and evade traffic and go down alleys you wouldn’t normally be able to drive down. The driver was very knowledgeable and spoke perfect English. He knew all the best spots to go for sightseeing, photography and he gave us options of what we wanted to see and stop at. Plus the tour was private so we didn’t have to deal with anyone else. It was perfect. The biggest difference between a sidecar tour and a private car or bus is that you don’t get tired or feel faint getting in and out of the car all the time, coming back to the air conditioning and then going back and forth. In the sidecar, you’re always awake and aware because you’re in the traffic and the wind is blowing in your face. You feel alive and it’s really fun. We saw more in 4 hours on the sidecar tour than we could’ve seen in a week touring around Lisbon ourselves or with one of the bus tours or even a private car. It was perfect! 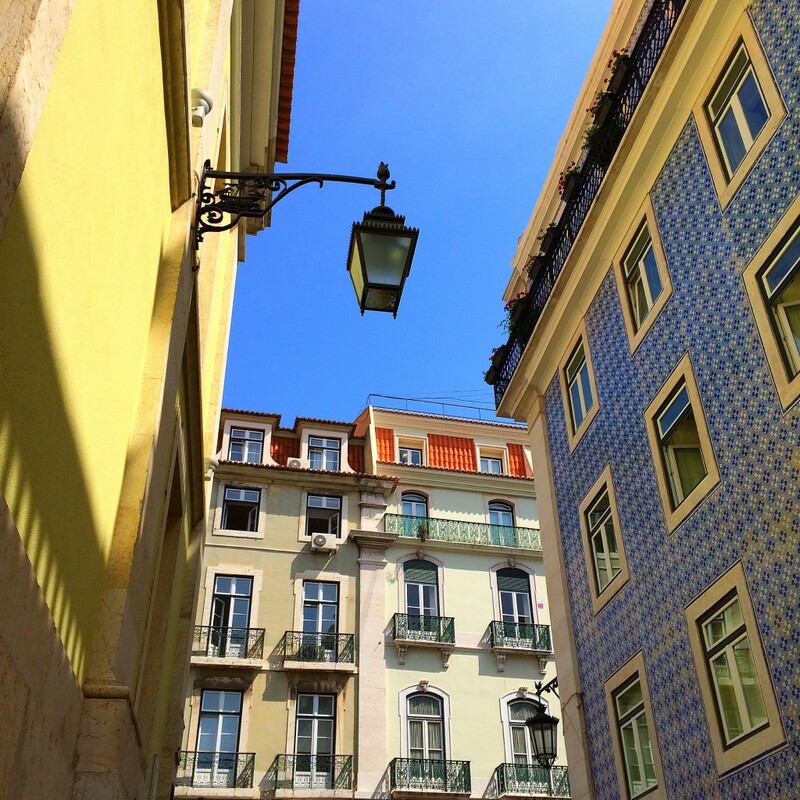 Lisbon is also a great walking city and easy to get acclimated to the city and its nuances. Taking a sidecar tour will help you orientate yourself and make walking all the better. Enjoy! 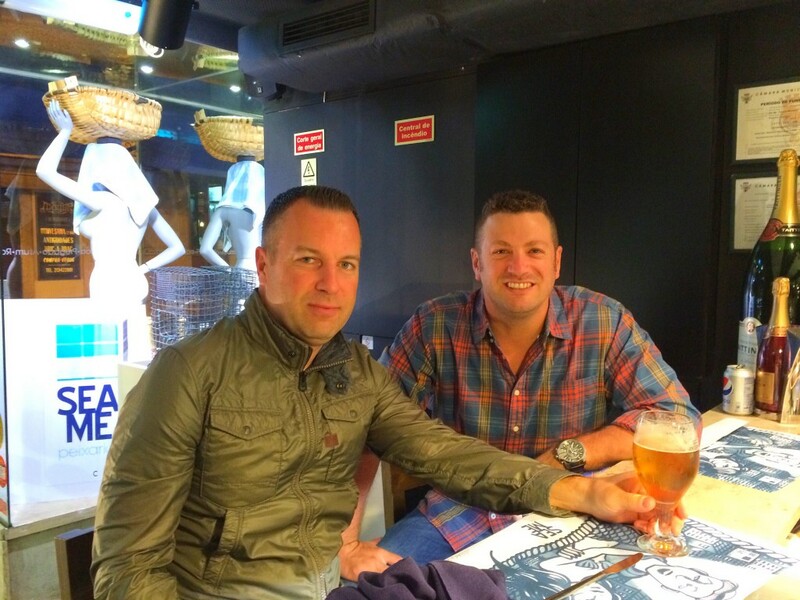 We ate at several restaurants in Lisbon during our time in the Portuguese capital, almost all of which were recommended by the concierge and staff at the Four Seasons Hotel. My favorite was Minibar. 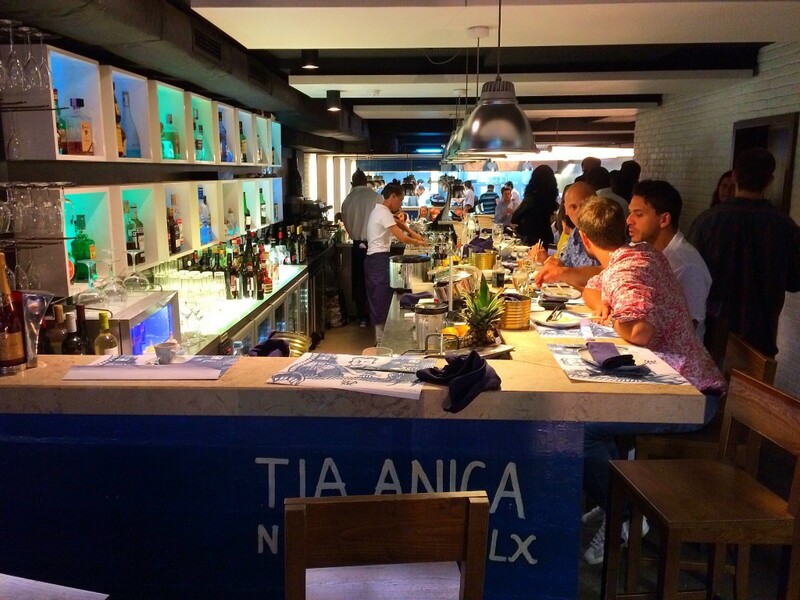 Minibar is a trendy tapas style places that you’d find in any major city in the world. It was a cool décor and had excellent food. 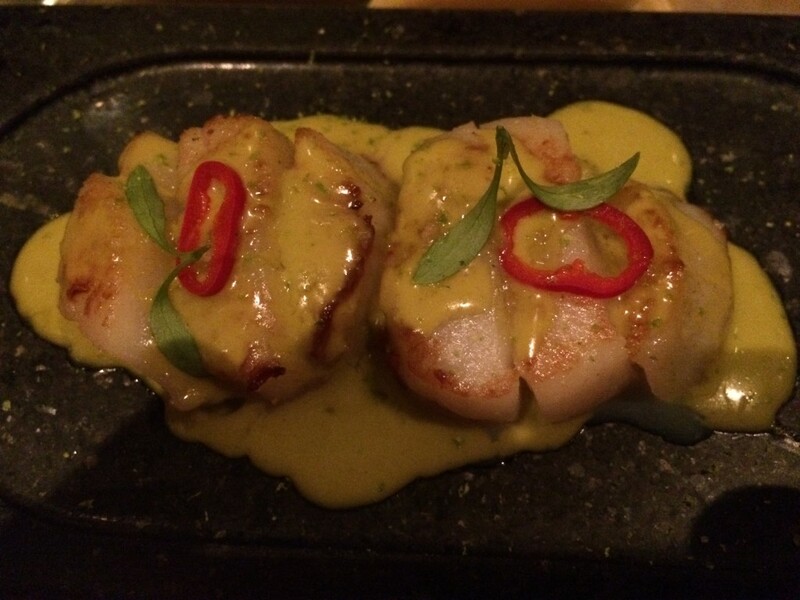 The inventive tapas style dishes and communal atmosphere was a lot of fun to be at and made it easy to enjoy. 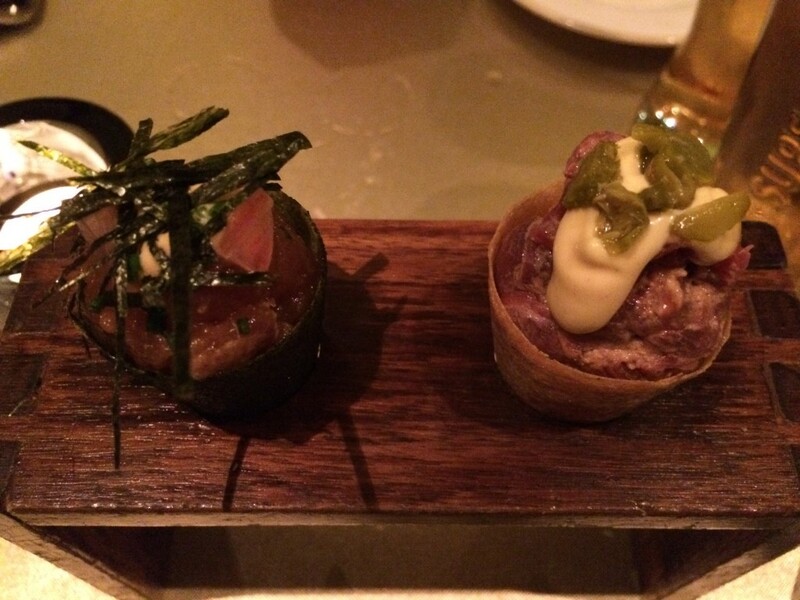 I especially loved the tuna and beef cones, cod balls and scallops. The presentations were always cool and the waiters knew their stuff and of course English was spoken, in fact our waiter lived in Boston for years. This was is high contrast to anywhere we ate in Porto! The prices were also very reasonable at Minibar. The same type of meal in New York would have been 2-3 the price. Even with several cocktails each, our bill was only about 80 euros. I’ll take that any day of the week for a quality meal in a cool place with drinks for two people! Another place I really liked was Sea Me. The sidecar driver pointed it out on our tour earlier in the day then the concierge recommended it so it was a no brainer that we went. It was a more traditional but very trendy place specializing in seafood and sushi. Sushi is becoming very popular in Lisbon and Sea Me had some pretty good sushi although my favorite dish was the cod filet-I had it for my main. I also had the tuna carpaccio, which was good but was a very small portion. 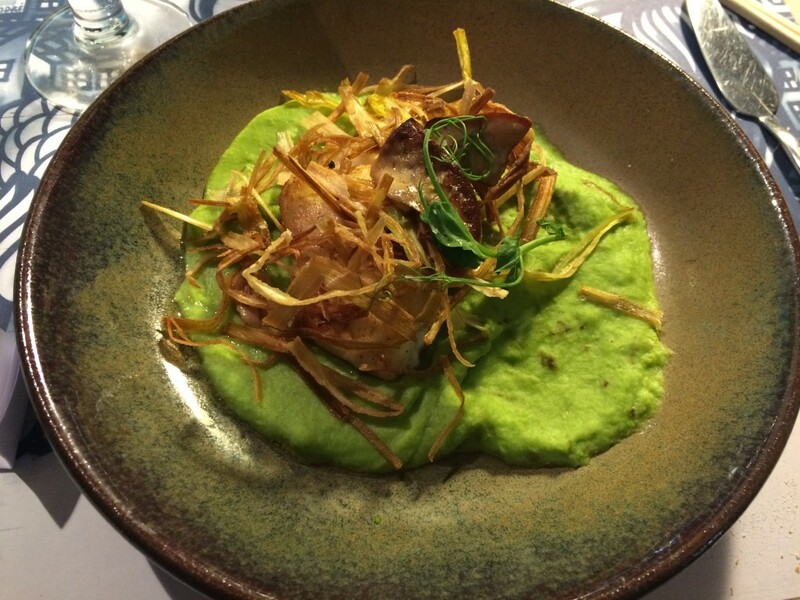 Dennis had this weird dish in green sauce that made for a cool picture! We sat at the bar because we didn’t feel like waiting for a table and it made getting drinks a lot easier. Again, the prices for a top meal and drinks were very reasonable at around 100 euros for two people. It’s definitely a local favorite so check it out! I do have to say one place I would avoid is 100 Maneiras. It’s a very nice, fancy place but takes forever for the eight course tasting menu of strange fish creations such as some kind of sea urchin with coriander chlorophyll to take place. We actually stopped eating there halfway through the meal and half the meal plus wine was 140 euros. That’s fine but we had to grab a burger after because we weren’t satisfied. To be fair the Portuguese red blend they gave us was outstanding! The one thing I always said about Lisbon from my first visit in 1998 was they had great nightlife. I can vouch that my assessment at 20 is the same as it is now at 36. 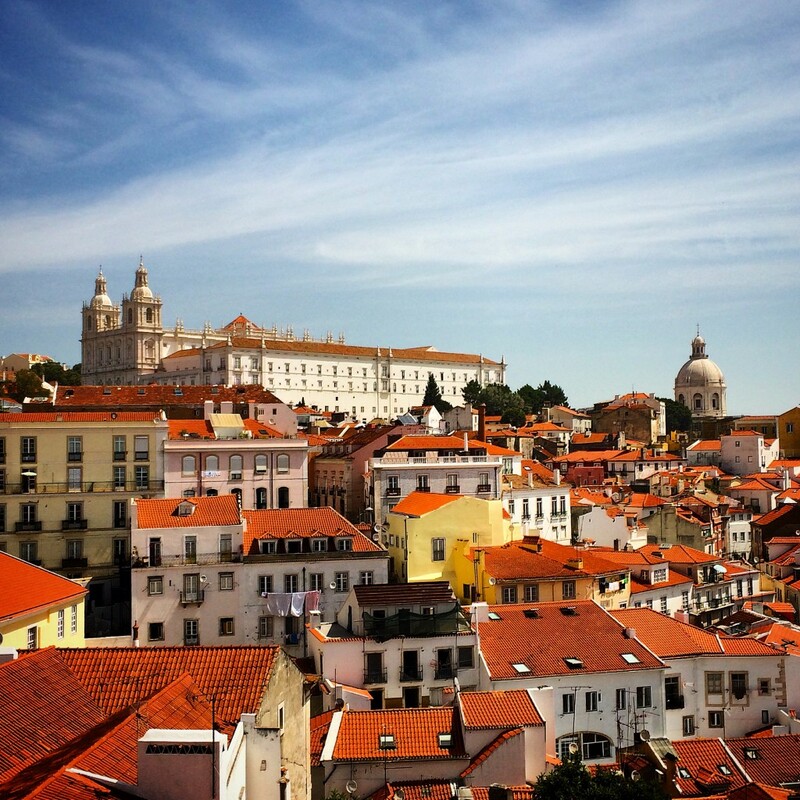 Aside from a ton of choices every day of the week, they are moving toward trendy nowadays in Lisbon with really hip rooftop bars all over town. My favorite was Park. Park is literally located on top of a parking garage just down the street from Sea Me. 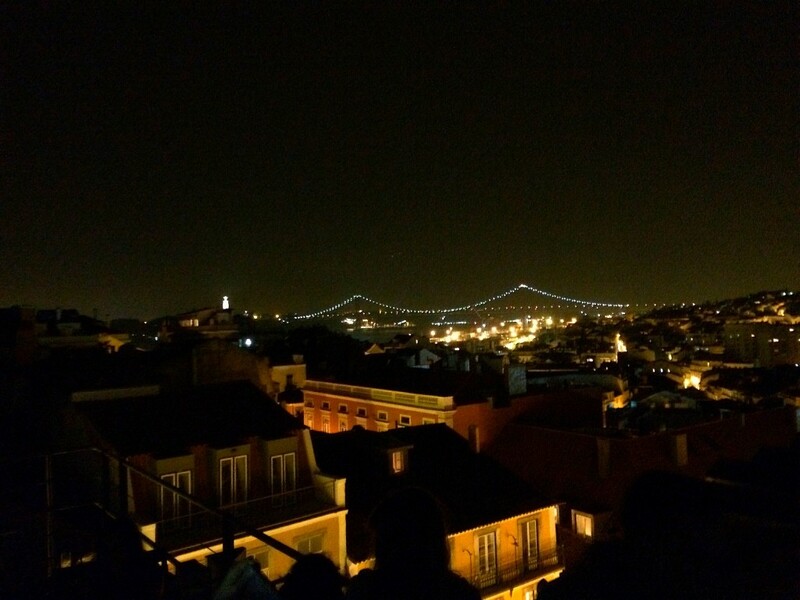 It is a brilliant concept that gives great views of Lisbon, the river and bridge. I loved everything about Park including the cheap drink prices, gorgeous clientele and 100% recommend going for an after dinner drink or several. It’s a very hip local spot. Another rooftop bar that I really liked is the Tivoli Hotel rooftop bar on Avenida da Liberdade; which is like the Fifth Avenue of Lisbon and looks like a mix of Avenue des Champs-Élysées in Paris and Las Ramblas in Barcelona. It also offers great views and has a really cool vibe like a W Hotel style bar with cool lounge music and hip people. The drinks are cheap here as well and the bartenders are excellent. 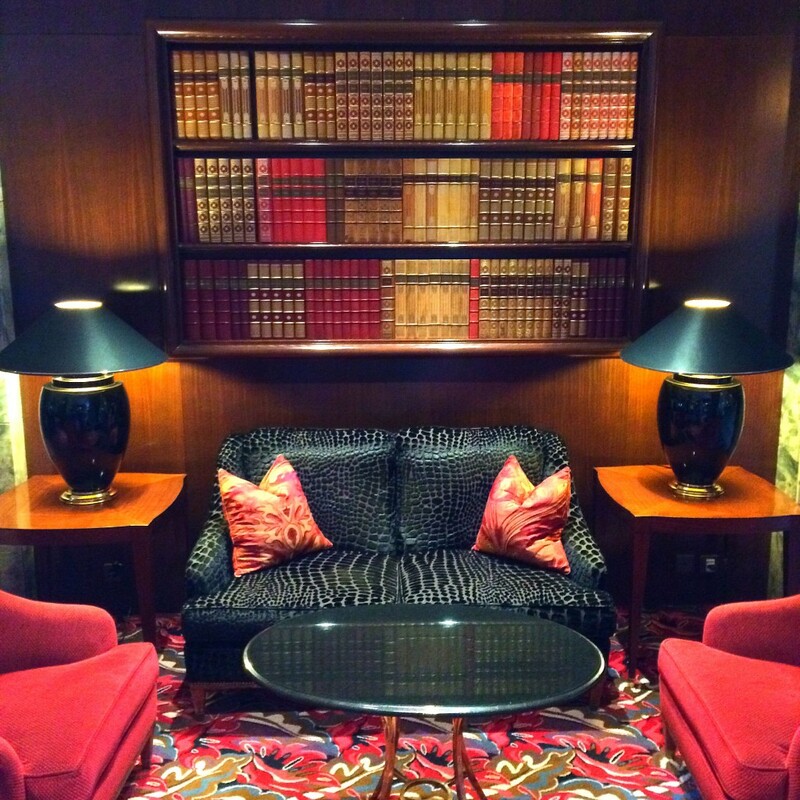 I stayed at the Four Seasons Ritz Lisbon and thought it was fantastic. It’s an older Four Seasons property but really blends old and new well and is a really comfortable place to stay-even as Four Seasons go. They are some of my favorite hotels and resorts in the world without question. 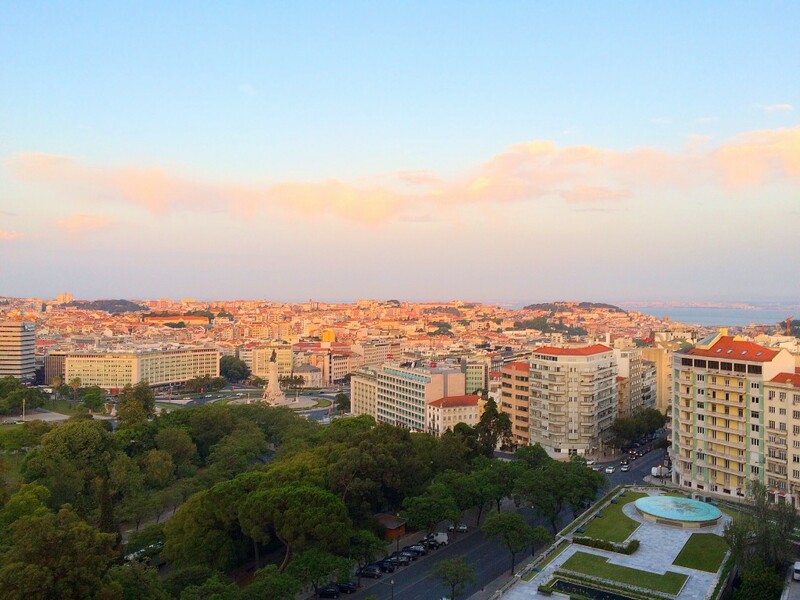 Our room had a great balcony to enjoy some port wine on and just enjoy the sunrise and sunset over Lisbon. I always love just chilling out and watching a sunset-who doesn’t?! 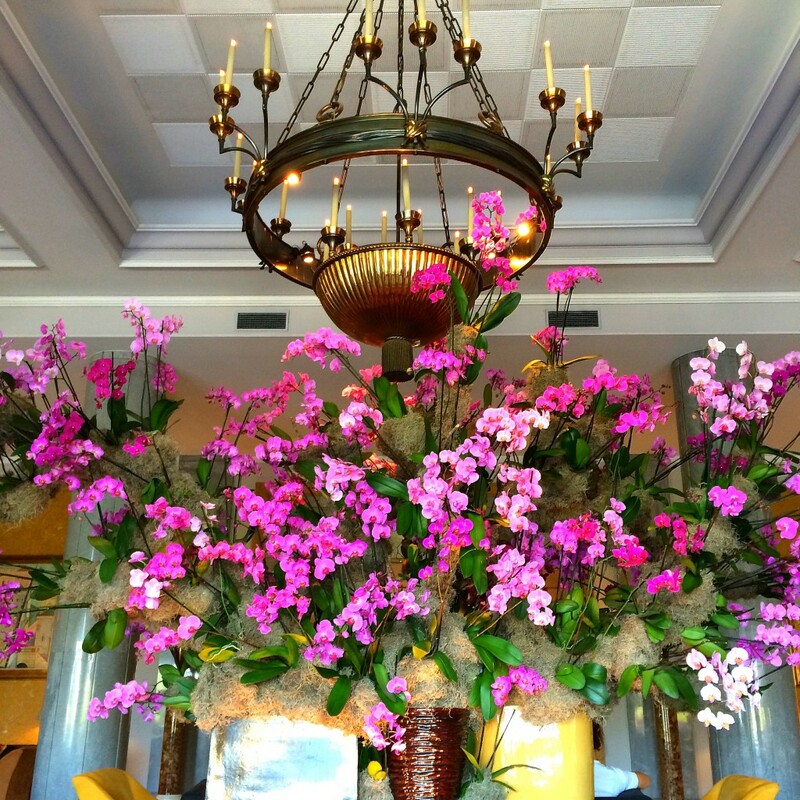 What made the Four Seasons Lisbon stick out on my mind were the staff and concierge. They were on top of everything and always had good ideas and recommendations. In fact, they recommended and arranged the sidecar tour and also our daytrips! 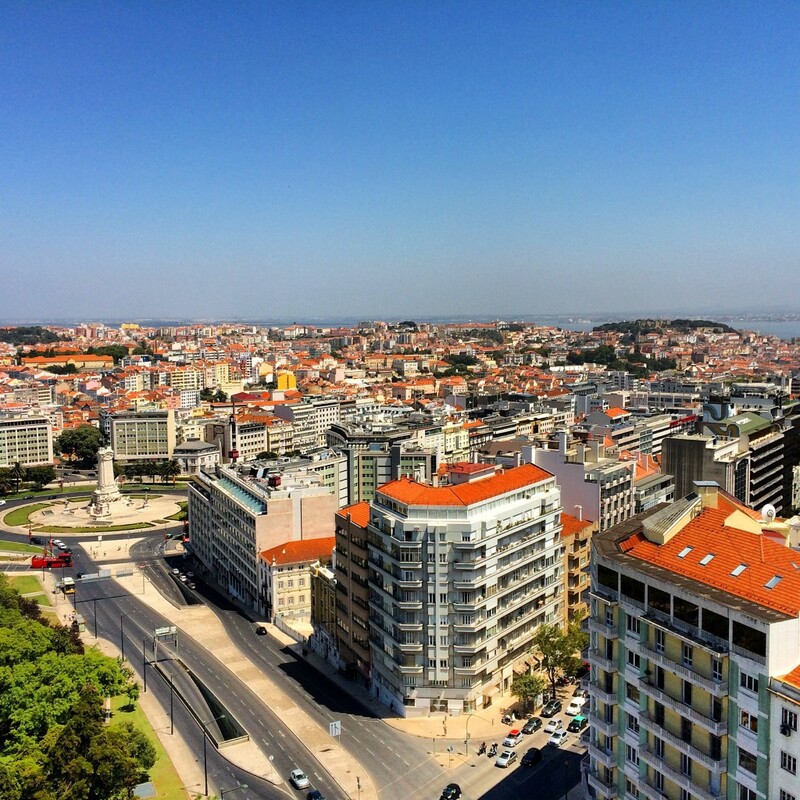 The view from the rooftop fitness center is as good as any view in Lisbon. The Varanda restaurant has excellent breakfast and lunch and the staff as you’d expect are fantastic. The President of Mozambique was staying there when we were so if it’s good enough for world leaders, it’s good enough for me and you! 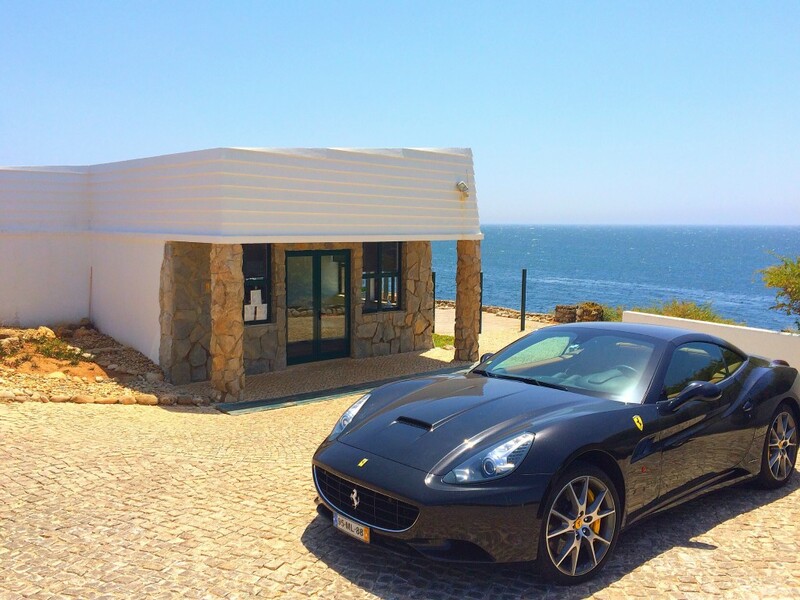 The Four Seasons staff arranged a private car to drive us to Sintra and Cascais along with a stop at Cabo Da Roca and Estoril as well. 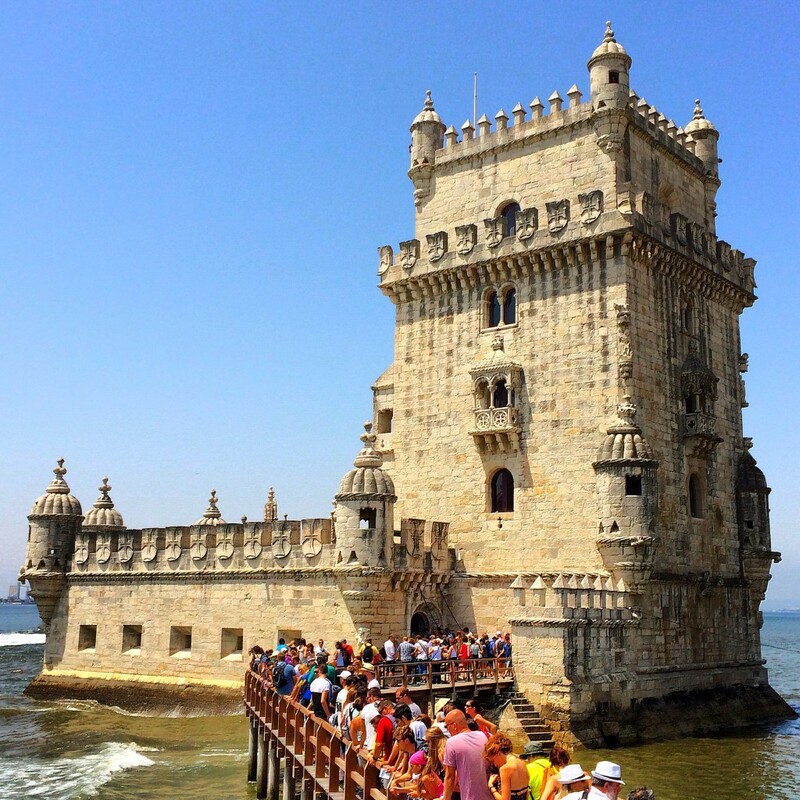 This was an excellent way to spend a day and no trip to Lisbon is complete without getting to see these places. 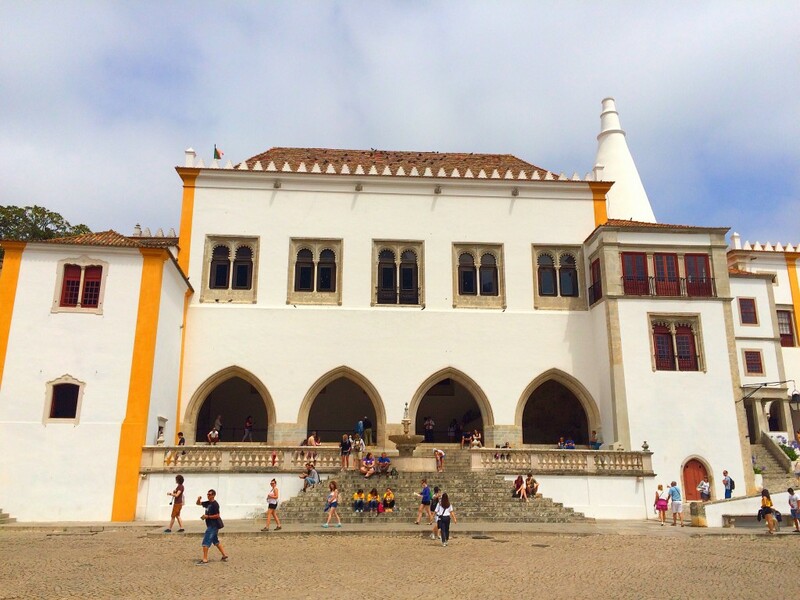 Sintra is a UNESCO World Heritage Site and is a really cool place to see. It’s only 30 minutes from Lisbon but has a completely different weather system up in the mountains and is often foggy as it was for us. The historic center is cool but what really makes it are all the palaces and castles above the town. 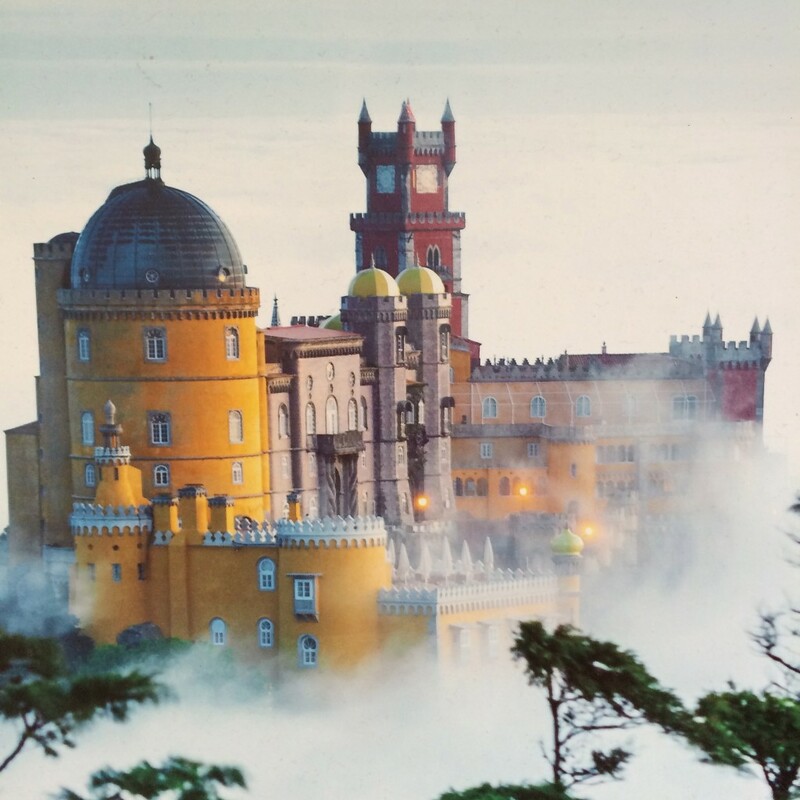 The best is certainly Pena Palace. Just looking at and walking around the palace gives you goose bumps. 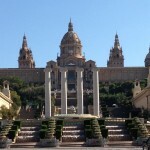 It rivals any of the great castles or palaces in Europe in my opinion. I know Neuschwanstein Castle in Germany was the inspiration for Disney’s Magic Kingdom but Pena Palace looks like something out of Disney World! 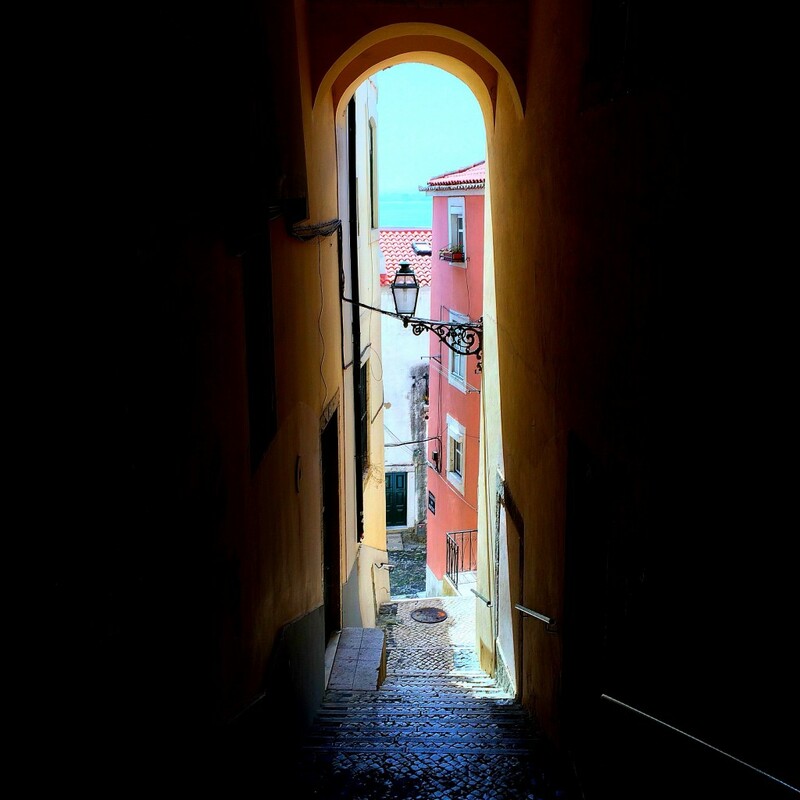 It is a must for anyone visiting Lisbon and certainly Sintra. There are plenty of other palaces and sites to see in town and above if you have some time and definitely walk around town as well. Sintra is a great stop and is so beautiful. 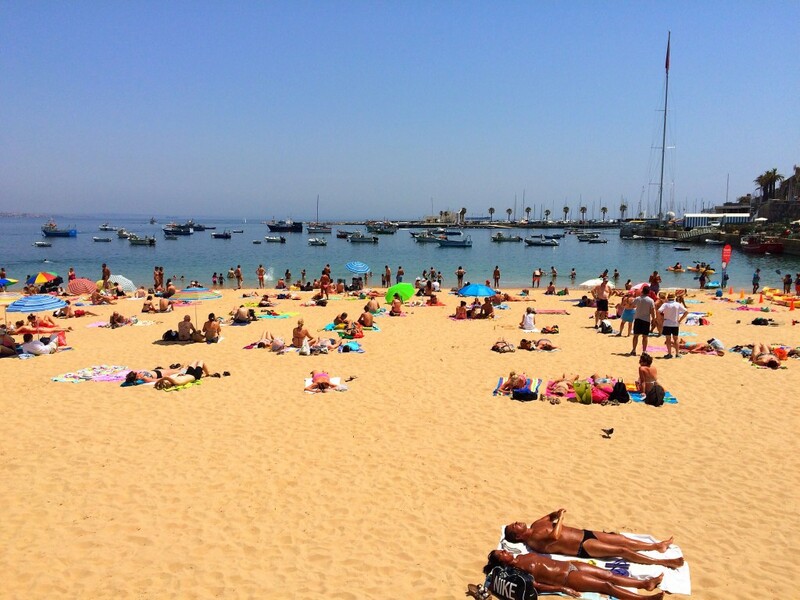 Cascais is a beach area with picturesque beaches, cliffs and a cool little center of town. 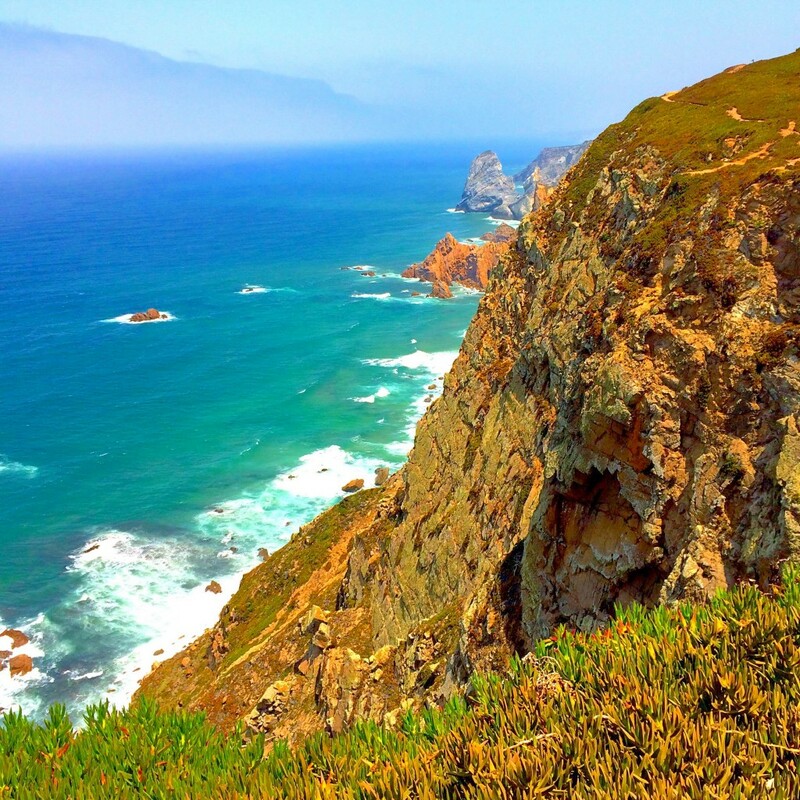 The best views are on the highway in if you come from Sintra and there are plenty of places to stop to take pictures. There are also many hotels and restaurants along the highway that you can do daytrips and use their facilities. We ate at a restaurant called Monte Mar overlooking the water. 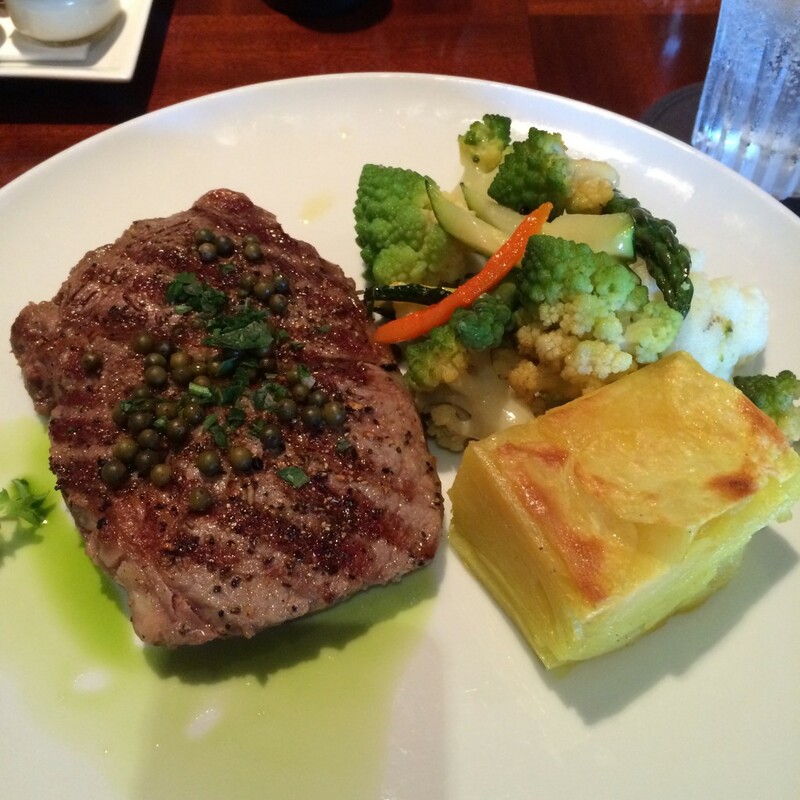 The food was excellent and I definitely recommend it if you want to eat out of town. The town of Cascais is cute with a lot going on. Many people live in Cascais and work in Lisbon. 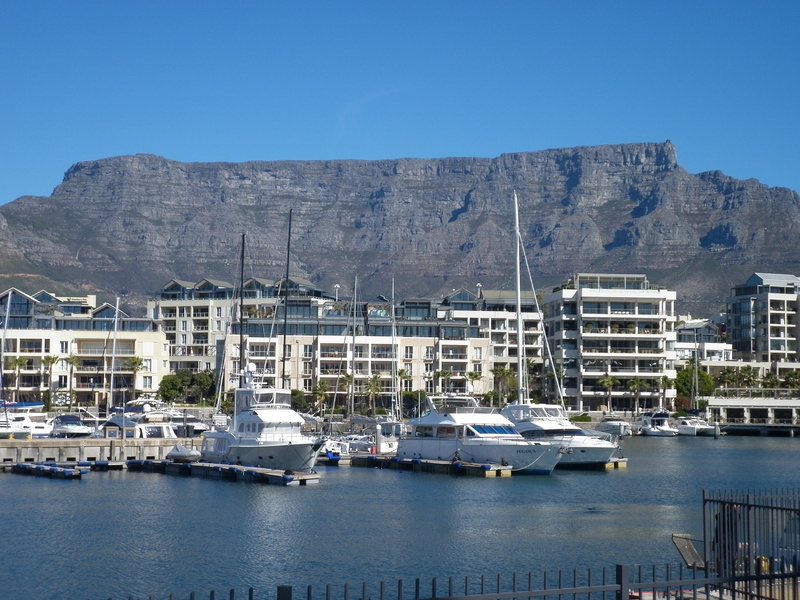 It’s also popular as a second home destination for foreigners. 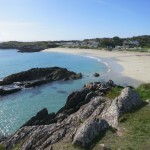 The beach in town is small and crowded but very much European. 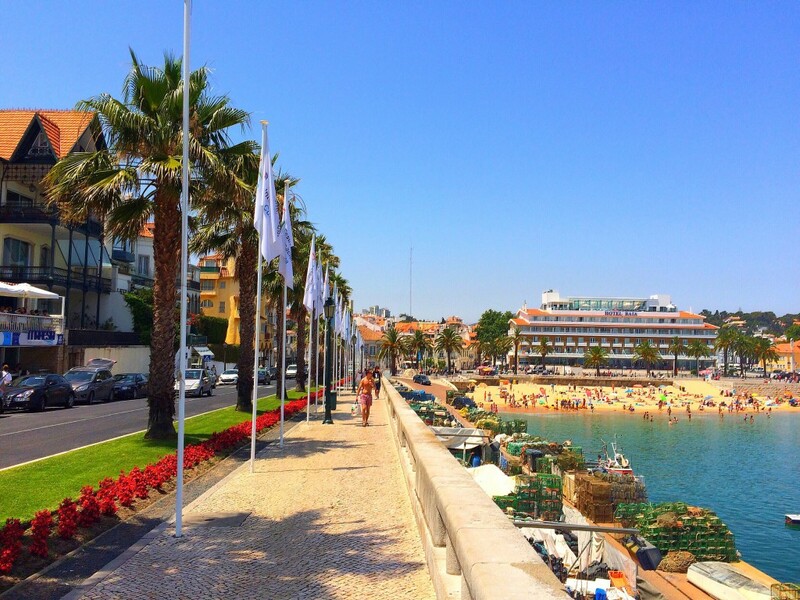 Estoril, the next town down from Cascais is much the same albeit a little more ritzy. It is probably most famous for its casino that was the original inspiration for Ian Fleming to write Casino Royale-the original James Bond book. 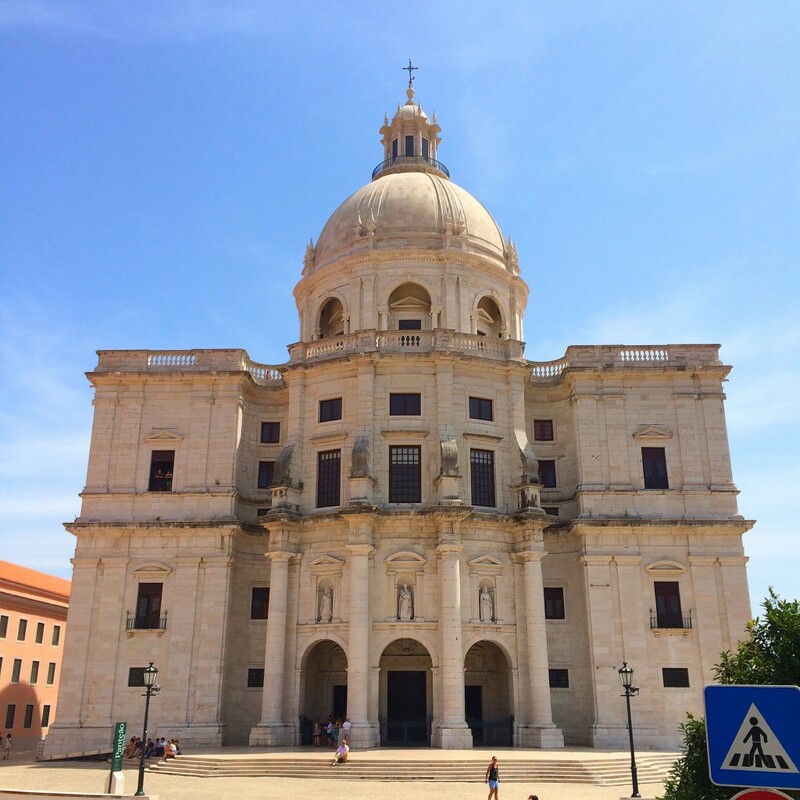 It’s also known for hosting a clay court tennis tournament each year although it’s actually played on the outskirts of Lisbon and not in Estoril. Roger Federer is a past champion! 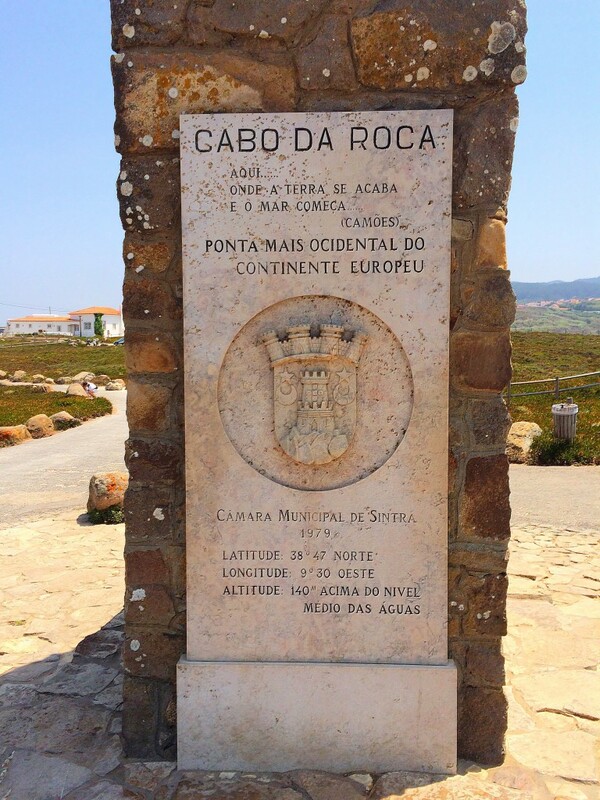 Finally, we stopped at Cabo Da Roca, which is the westernmost point on the European continent. It is a beautiful place with great views and a cool sign. It’s a great place to take some photos. Just watch out for the wind if you wear a hat and bring a sweatshirt because it can get pretty chilly with the wind. 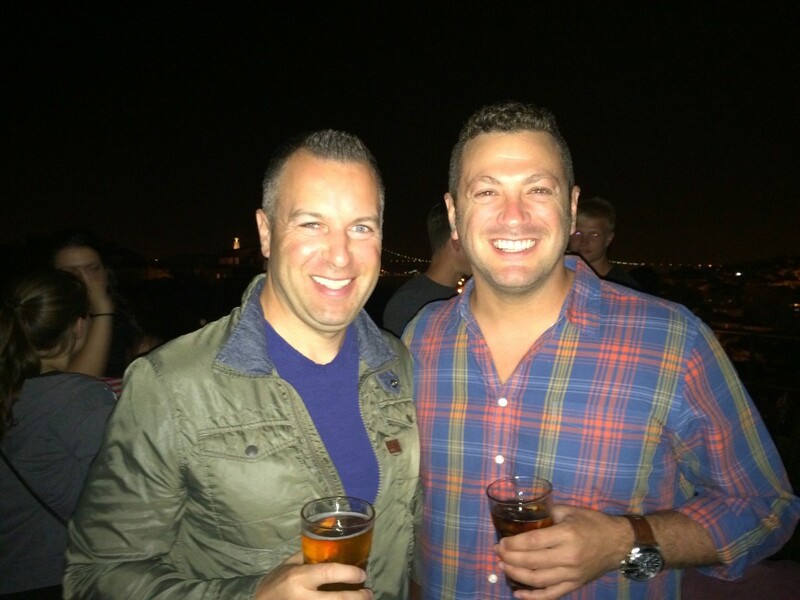 So all in all, this was easily my best trip to Lisbon and I feel very fortunate I was able to do it with my best friend. We had a great time and I can’t wait to come back again soon. 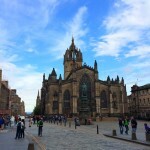 I may even have to update my 30 best cities in the world post! Beautiful photos, looks like you had a great time. Thanks for saying such nice things about my adopted home city. It really is a wonderful city and many people know nothing about it. Great photos as well Lee thanks! Great post, Lee! Love Portugal and really looking forward to checking out Sintra after you great pictures. It was a very pleasant surprise! 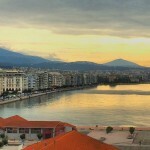 One of the most underrated cities in Europe. So glad you liked it more than Porto! 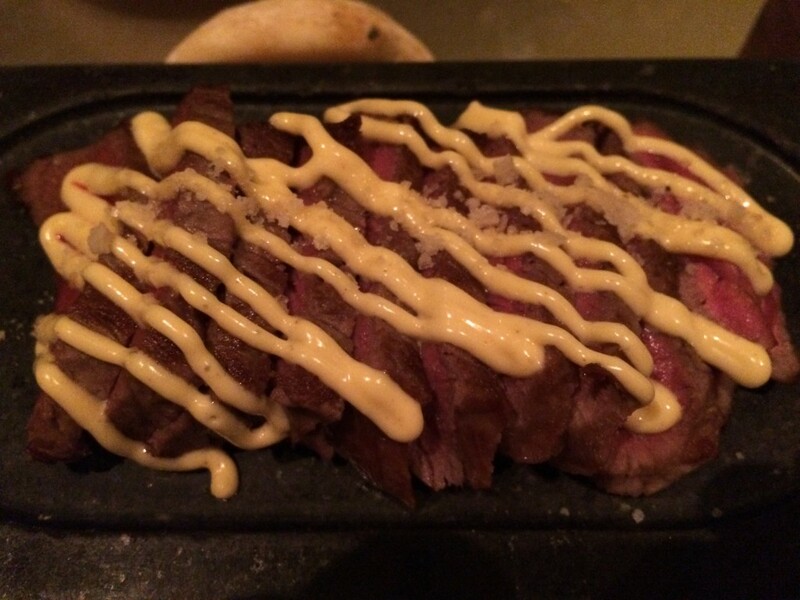 your next time in Portugal, you will need to go at Hamburgueria do Bairro. I can’t believe how gorgeous Lisbon looks. It’s weird because I’ve traveled a lot but Lisbon was never really on my map, until now! Thanks for giving me yet another place for my bucket list, Lee. Glad I could help and hope you go there soon! Cant believe my eyes! Such a lovely place. What company did you use for Sintra and your sidecar experience? 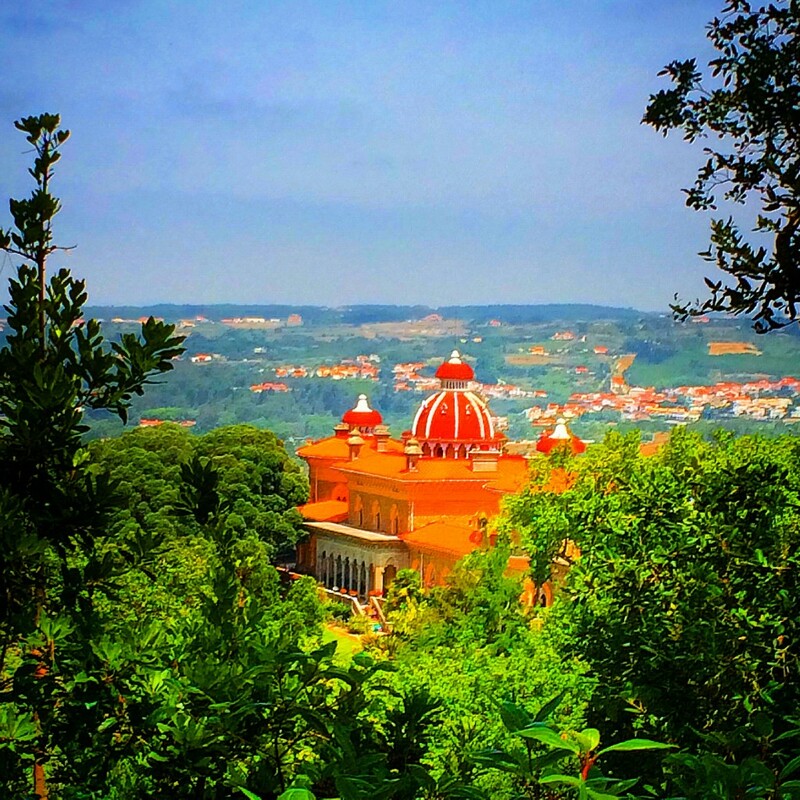 Also, did you feel a full day on your Sintra tour was worth it. I am told some of the other places you went are soso. In terms of nightlife, are you aware on any VIP hosts there or private clubs? I’m not sure of the car company name, the Four Seasons set it up via their concierge so I imagine it’s the service they normally use. It was a VIP car and I’ve no doubt they could set you up with some type of host but I don’t know offhand. Beautiful pictures and awesome write-ups. I will have to put this on my wish list. Thank you! Hi Lee. 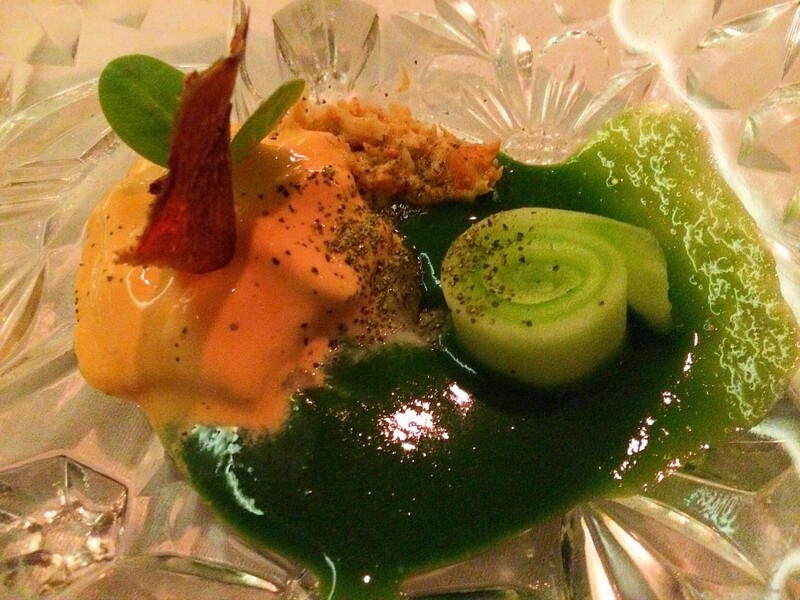 We’re so sorry the experience at Restaurante 100 Maneiras wasn’t what you expected. Maybe next time you can try Bistro 100 Maneiras, our à la carte restaurant, where you can either have dinner or simply grab a bite and drink one of our famous cocktails. We hope to see you soon! Best regards, 100 Maneiras. 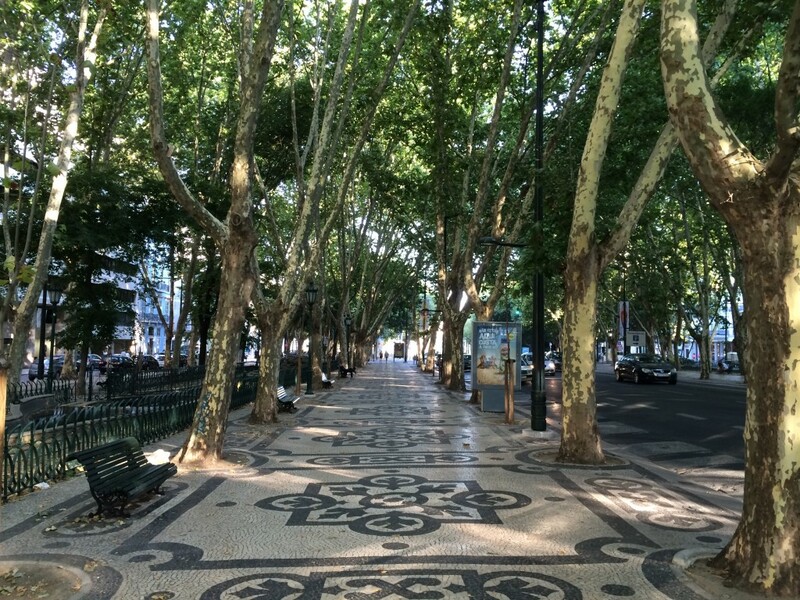 I just returned from Lisbon and Porto which made this blog article very interesting to me. The side car tour looks like a lot of fun. 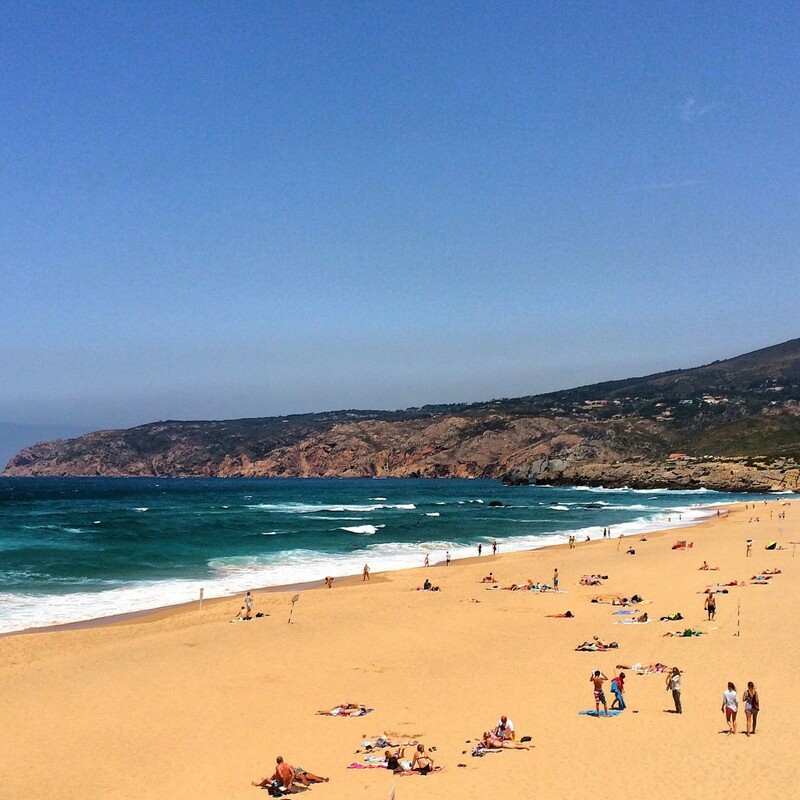 Portugal has charm and appeal … and isn’t over exposed. Great recap. Glad the trip was so fulfilling for you. Safe travels. My name is Hugo and I am an official guide in Lisbon Portugal , the tips are all great . wow! 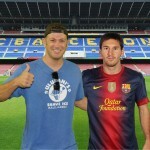 !… what a nice place .. & your all pictures says that was a joyful trip for u..